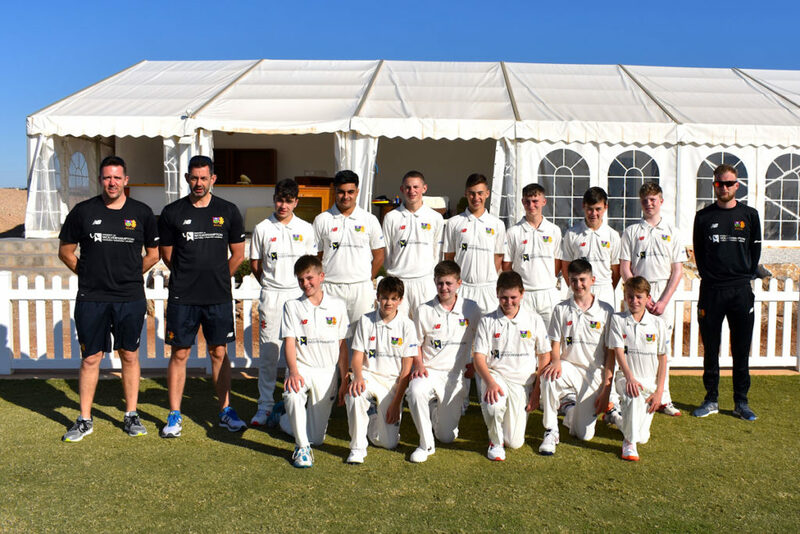 Thirteen (13) members of Sheffield Collegiate Cricket Club, accompanied by Head Coach Josh Varley, Tour Manager Tony Miller and Assistant Tour Manager/Coach Chris Stewart, are now back in England having completed a successful 3-day training camp between Thursday 11th – Sunday 14th April at Desert Springs Resort, Europe’s only international award-winning luxury family resort and championship desert golf course with its very own dedicated Cricket Ground and Academy, in the Almanzora region of Almeria, Andalucía in south-east Spain. 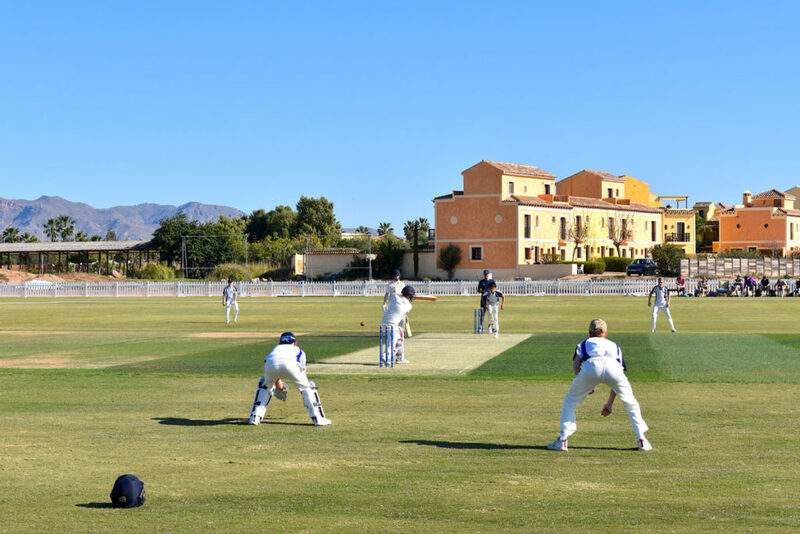 “This has been the first overseas trip we have run for juniors at Sheffield Collegiate. 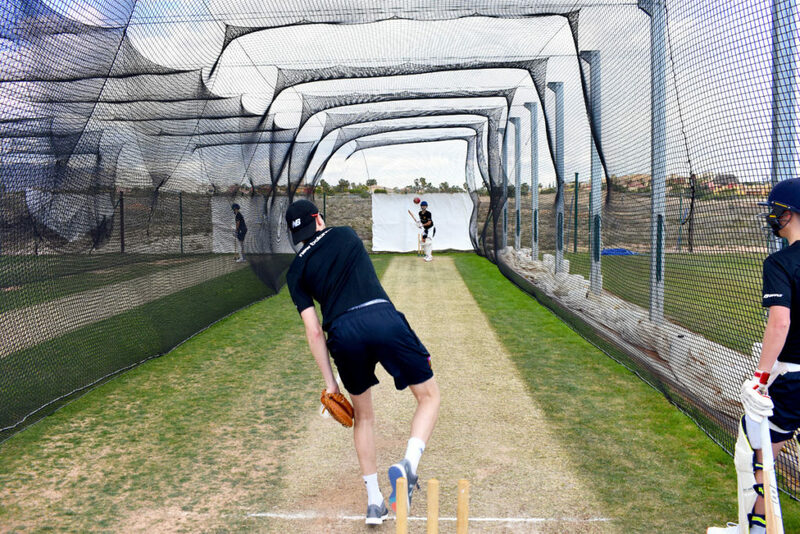 Our players have benefitted enormously from the use of the grass nets and from being able to train far more intensively than when at home. Having two matches on such a good ground was the icing on the cake and the top quality playing surface made for excellent practice matches. To conclude the training camp, Sheffield Collegiate Cricket Club competed in a T20 Match against Dunottar School on Saturday 13th April.